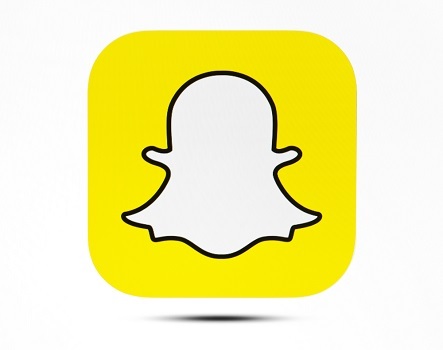 Snapchat is a simple idea in theory, an evolution of texting with a unique and powerful twist. While Facebook and other social media applications are all about preserving data and organising it in a timeline, Snapchat allows users to "show and share things that they do not want to last on the internet as a permanent record." The basic premise of the service is for content to vanish once consumed, with Snapchat managing to build something extremely valuable out of content that disappears almost instantly. As the most anticipated floatation since Facebook became a public company in 2012, the Snapchat IPO has massive implications for the future of online business. With over 158 million daily users and revenue growing by 600 percent last year alone, Snapchat seems destined for great things. Facebook themselves have become increasingly concerned about the growth of Snapchat, offering CEO Evan Spiegel $3 billion for the company just two years ago. While Spiegel was initially derided for turning down the offer, he is now being lauded for his balls-of-steel as his company is valued at ten times that amount. Snapchat represents the latest mutation of capitalism, as the production and consumption polarity continues to split wide open. Companies like Facebook and Snapchat can create value before they have significant assets or revenue streams, and in the case of Snapchat, even without data. Instead, the Snapchat IPO describes a "camera company" with a focus on building revenue through advertising: "In the way that the flashing cursor became the starting point for most products on desktop computers, we believe that the camera screen will be the starting point for most products on smartphones ... Our ability to succeed in any given country is largely dependent on its mobile infrastructure and its advertising market." Snapchat is not the only company taking advantage of this new and exciting economy, with other free services also managing to disrupt the traditional business model. Instead of treating people like consumers and taking their money at the gate, the new economy presents an illusion of inclusivity as people produce and share their own content within a network. Real-world services such as Uber and Airbnb are based on a similar premise, with the size of the network providing scope for value as services and advertising are implemented over time. The new economy is more concerned about our attention than our money, with versatile networks and useful services created over time as the money flows in through the back door.